When I'm not speaking at a conference, crushing code, or riding my bike around beautiful Seattle, you can find me somewhere on a microphone talking with amazing people about amazing topics. I recently started soundbite.fm, a podcast network with lovely podcasters and amazing shows. Check it out! Merge Conflict is a weekly discussion with Frank and James on all things development, technology, & more. After years of being friends, Frank and James finally decided to sit down and start a podcast about their lives as mobile developers using Xamarin. 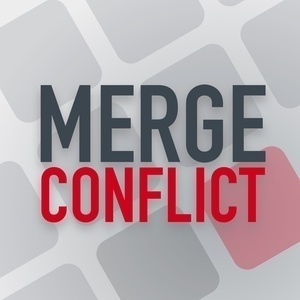 Much more than just another mobile development podcast, Merge Conflict reaches all areas of development including desktop, server, and of course mobile. 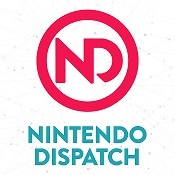 They also cover fun things happening in the world of technology and gaming, and whatever else happens to be on Frank's and James' minds. 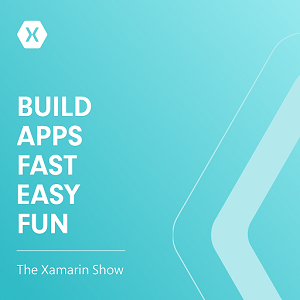 Keep up with the latest in mobile development with the official Xamarin podcast. 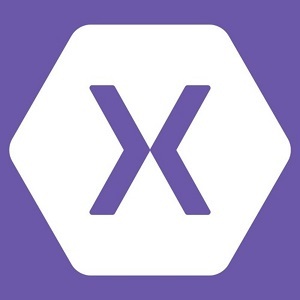 Join your hosts Pierce Boggan and James Montemagno as they discuss the latest and greatest in native cross-platform mobile development in C# with Xamarin. The Xamarin Show is all about native cross-platform mobile development for iOS, Android, macOS, and Windows with Xamarin. 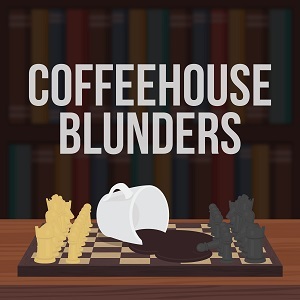 Join your host James Montemagno and his guests as they discuss building mobiles apps, integrating SDKs, extending mobile apps, the latest Xamarin news, awesome apps developers are building, and so much more.